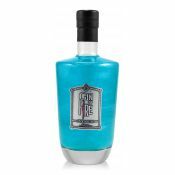 Gin of Fire Citric shines with blue and silver colours. 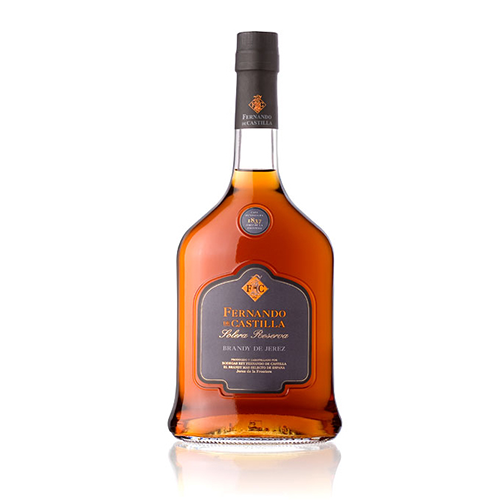 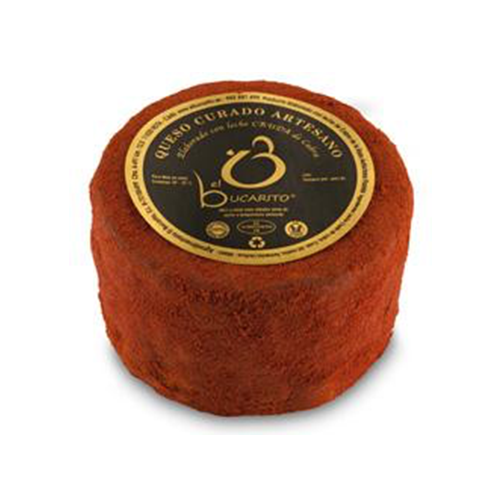 The pleasantly dry drink offers you aromas of citrus fruits and herbs. 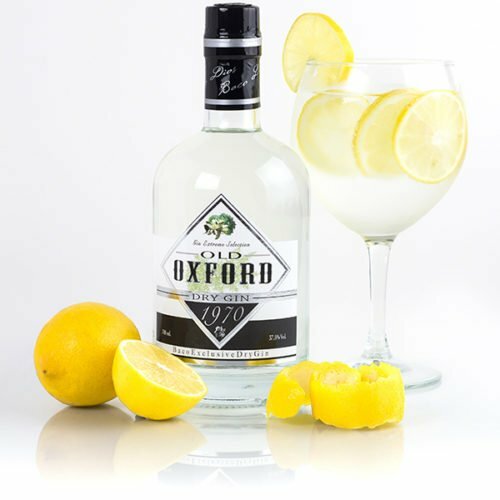 Despite its dramatic look, you can be sure that Gin of Fire Citric comes with finest quality ingredients, leading to it cutting a mighty fine figure among long drinks.